Congratulations, what a great day for WRC! Home|Latest News and Events|Congratulations, what a great day for WRC! Huge Congratulations to our Head Coach Mark Gerrard and his 1st Grade team with Warringah Rugby Club (WRC) beating Qld University 58-14 at the Australian Rugby Club Championship match this afternoon in Brisbane. Additionally, WRC and Sydney Uni shared the honours today at Rat Park, 3-wins apiece in our all Club trials today. Bring on 2019 season, an extremely exciting and encouraging start to the rugby year. Attended Ballymore today to watch the Rats go around and all I can say is, that the Rats and supporters are in for a very good 2019 season. Congrats Mark Gerrard, team and staff. Go the mighty RATS. Major Sponsor Bayfield’s video showcase of Mark Gerrard. 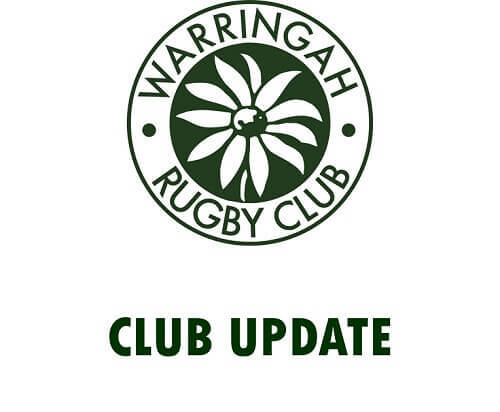 Game highlights Warringah Vs Easts on Saturday, 13 April 2019. 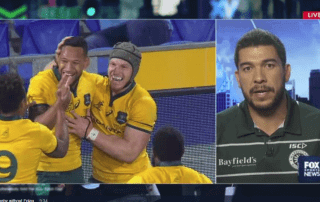 Rugby: Former Wallaby Mark Gerrard on Israel Folau’s fallout. FoxSports Today. 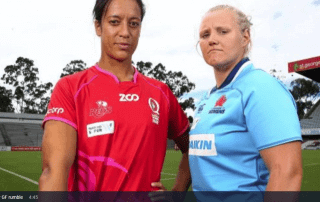 Emily Robinson previews the Super W Grand Final. 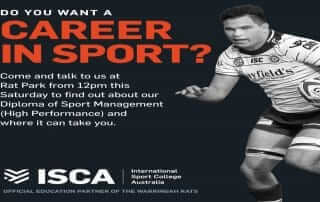 Do you want a career in sport?